CSK are on top of the IPL table with a 4-point gap having opened up already. KKR are second but have lost two consecutive matches. 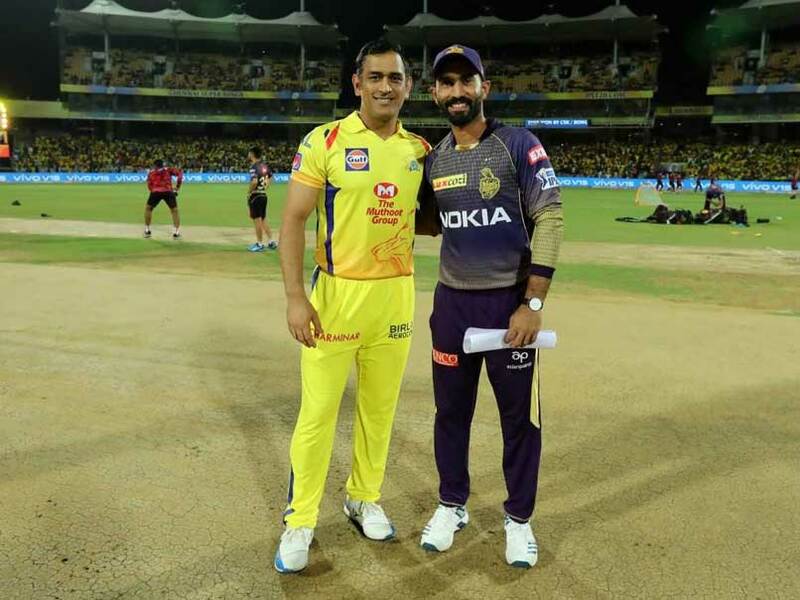 Chennai Super Kings will be looking to continue their rampage when they travel to the Eden Gardens to take on Kolkata Knight Riders for the first of two IPL 2019 matches on Sunday. CSK are currently comfortably placed at the top of the table, with a 4-point gap having already opened up with the rest of the teams. 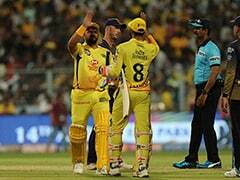 As for KKR, they will be looking to arrest their slide after having succumbed to successive defeats, against CSK in Chennai and then against Delhi Capitals at home. A significant worry for KKR will be the availability of Andre Russell, who was seen walking off the field with a wrist injury in the later stages of the match against Delhi Capitals on Friday. Both of KKR's defeats exposed their over-reliance on Andre Russell, who looked ominous, but the opponents figured out a way to strangulate the Windies powerhitter to restrict the team to below-par totals. "He has a bit of an issue. He braved that and still went on to play this game. 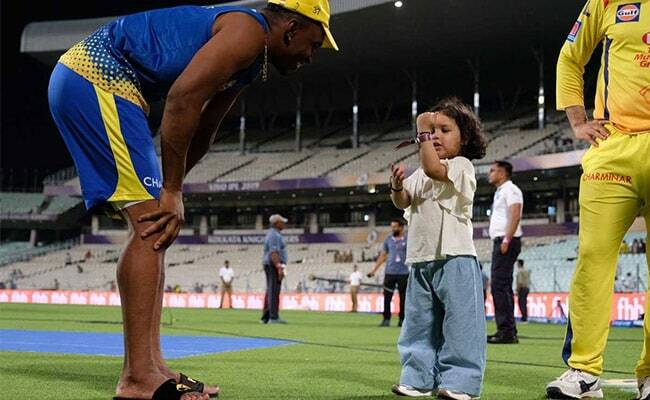 He is always a special cricketer. We will take a call day after," skipper Dinesh Karthik said about the availability of Russell, who has been the man-of-the-match in three of their four wins. Dhoni escaped a ban and was let off with a 50 per cent fine on his match fee for an unprecedented confrontation with the umpires, but former cricketers came down heavily on India's World Cup winning captain for his act, saying he set a wrong precedent.